May 28, 2014 – Today, Maya Angelou, a poetic witness to life in the Jim Crow south and the struggle for civil rights, died at her home in Winston-Salem, North Carolina. 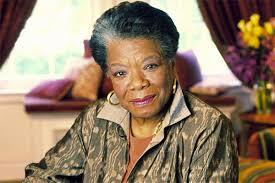 Angelou was a novelist, actress, professor, singer, dancer and activist who spoke six languages fluently. 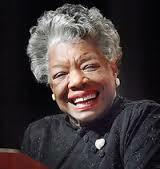 She is best known for her book, “I Know Why the Caged Bird Sings,” published in 1969, the first in a series of autobiographies. In 2010, President Barack Obama awarded her the Medal of Freedom, the country’s highest civilian honor.